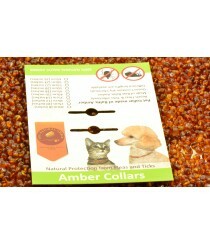 BEADS/CLASPS There are 20 products. 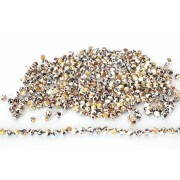 In Thenaturalamber.com website you can find a huge variety of loose Amber beads and clasps, which are perfect for making your own unique jewelry. 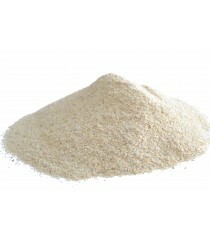 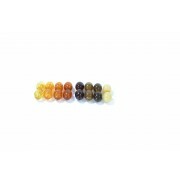 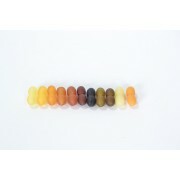 - All types of loose beads found in this website are Genuine Baltic Amber. 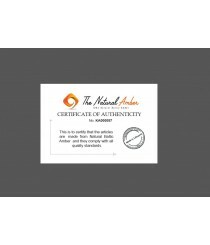 Visit "Our Certificates" page to see all of our companys certificates. 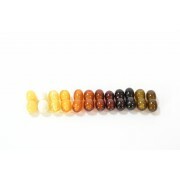 - Minimum wholesale quantity for different style and color Amber beads is 100 g.
- We have huge supplies of loose Baltic Amber beads, so simply contact us via e-mail info@thenaturalamber.com and we will provide you with information about our prices and how to order from us shortly. 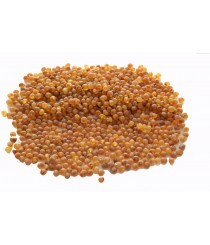 Product ID: LB107; Short Description: Milky Round Baltic Amber Beads; Style: Round Beads; Color: Milky / Butter; Size of Amber Beads: ~5-6 mm; Other Features: These Beads already come with a drilled hole in them; Amber: Polished; Min. 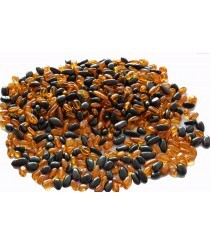 Order Quantity: 100 g.
Product ID: LB111; Short Description: Unpolished Cognac Baltic Amber Beads, Chips Style; Color: Cognac; Style: Chips; Amber Beads: Unpolished (Raw); Min. 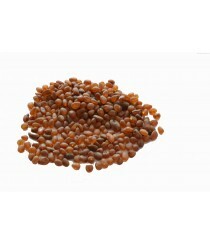 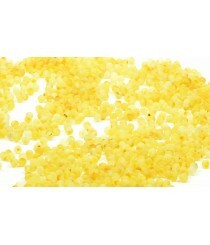 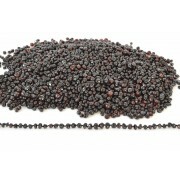 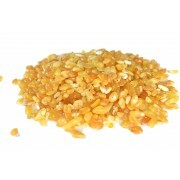 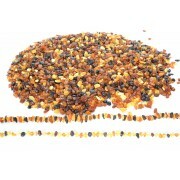 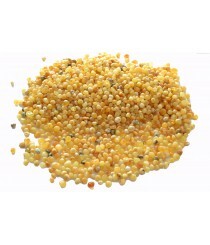 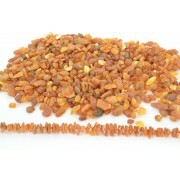 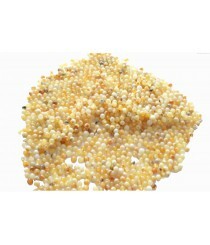 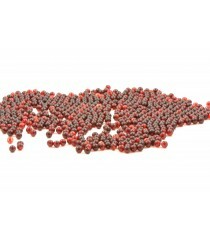 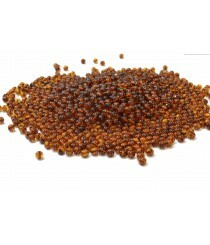 Wholesale Order: 100 g; These Amber Beads already have a drilled hole in them.